In the wake of ever more spectacular and spectacularized developments in the science of genetics, calls for a dialogue between humanists, social scientists, and life scientists on the “reality” of race, and the meaning of that reality, are beginning to appear with a certain frequency in the English-speaking press. The latest one, by geneticist David Reich—published in the March 28, 2018 edition of the New York Times—caught the attention of the co-editors of this volume for the way in which it highlights the stakes of our scholarly efforts. In this piece, Reich places himself in the position of the concerned scientist who believes that his “genetic studies and discoveries” have proven, without a shadow of a doubt, that the division of the human population into “races” has firm “biological” grounding, and therefore he fears that if humanists remain blindly attached to what he calls the “orthodox” view of race as a “social construct,” soon bona fide racists will mobilize the rediscovery of genetics to justify their racism. Hence Reich’s call for humanists to recede from their social constructivist orthodoxy and open themselves up to a dialogue with rational, and well-meaning, scientists like himself. So, let us have this dialogue, but let us have it as peers: each expert (or group of experts) seeking to identify blind spots in the other’s approach. Reich’s problematic science has already been corrected by the 67 scholars who promptly responded to his letter, but what that response fails to critique is the “discursive construction” of the category of race in Reich’s article. This construction—to which Reich is entirely blind—takes place when he casually interchanges the terms “race” and “population” with those of “genetics” and “biology,” thereby naturalizing (this is, after all, what “social construction” means) their equivalence so that the ideologically loaded terms of “race” and “genetics” can be neutralized and reabsorbed by the inoffensive panacea terms of “population” and “biology.” The social construction of both “race” and scientific “discourse,” therefore, is what is at stake in Reich’s call for an interdisciplinary, public dialogue with humanists and social scientists. 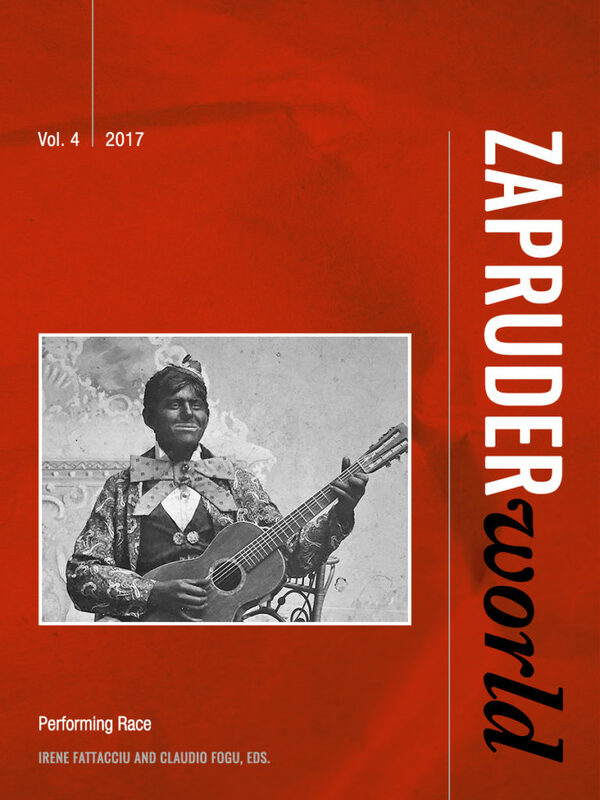 Our first order of response is, and must always be, that of highlighting the performativity of both discourse, in general, and race, in particular, which are in fact the focus of this fourth volume of Zapruder World. ∴ Digital scholarly resources, archival links, images and more related to the topic of this volume. ∴ Global and local organizations, movements, and networks inspired by the traditions explored in this volume.